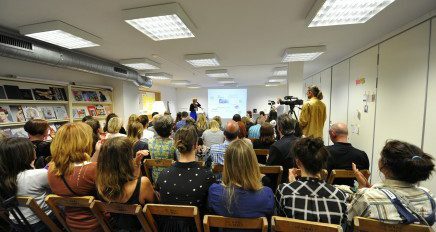 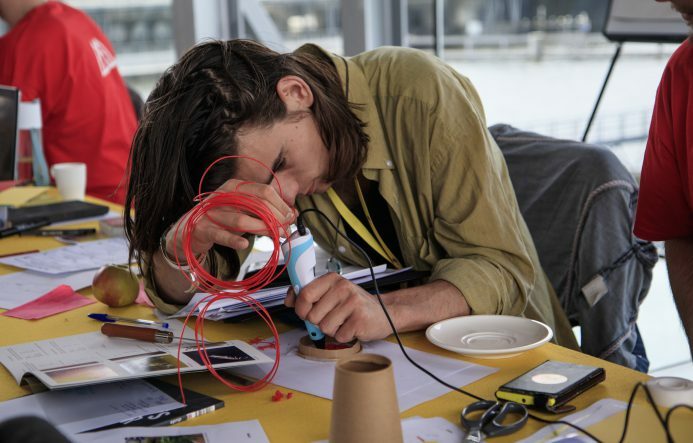 On the 23th and 24th of May the What Design Can Do Live event took place in Amsterdam. 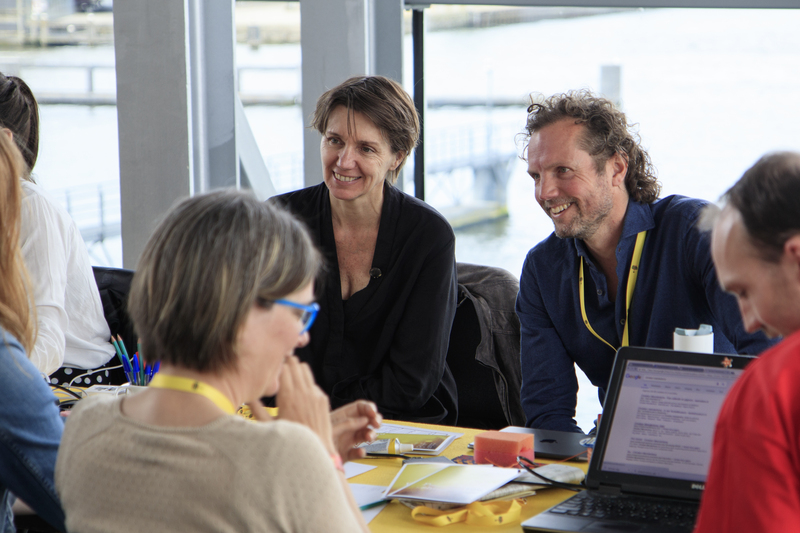 Here WDCD hosted a wo-day Design Jam to kick start the Climate Action Challenge. 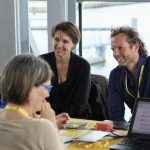 The aim of the WDCD Climate Action challenge was collecting as many ideas as possible to combat climate change. 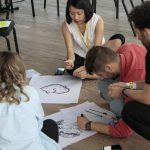 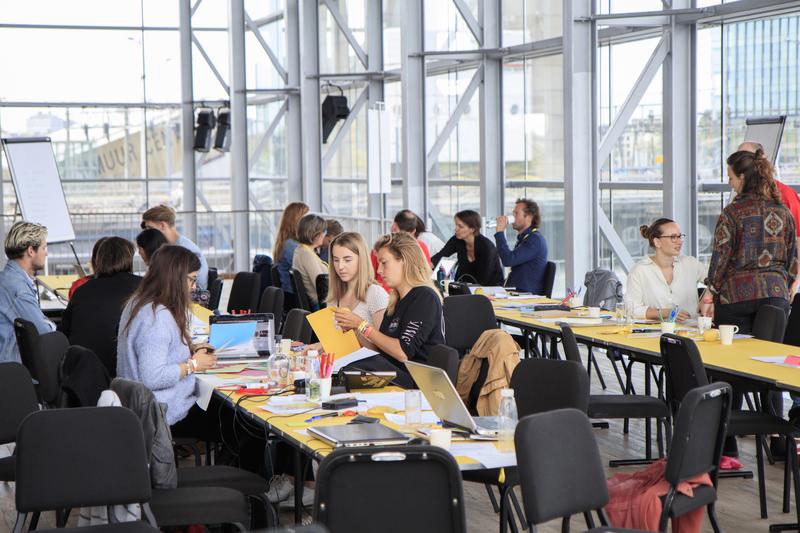 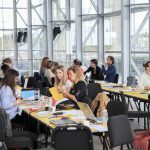 During an active workshop programme students and young professionals were challenged to develop fresh and innovative ideas to combat climate change and its effects. 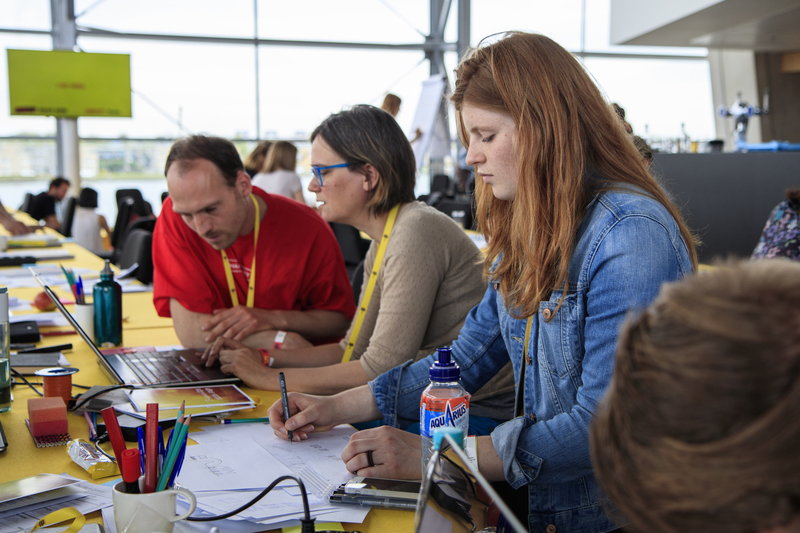 The Climate Action Design Jam is divided in four stages: Empathize, Ideate (on day one) Make and Pitch (on day two). 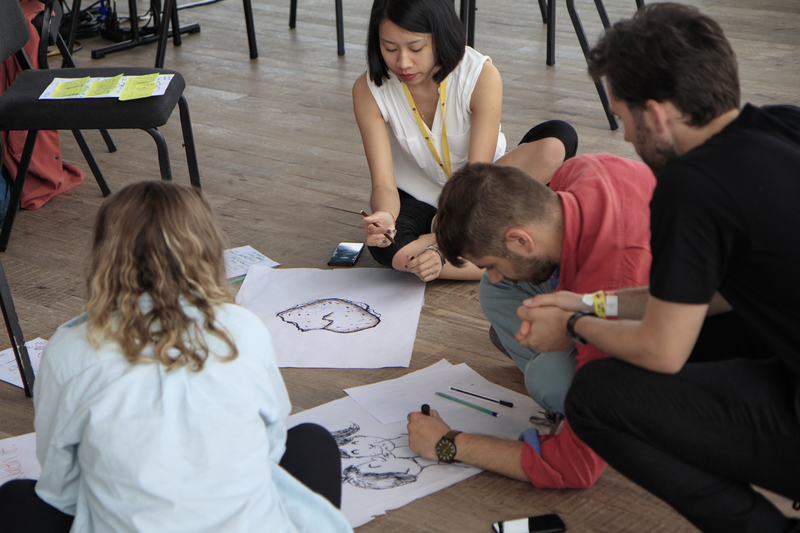 In the last part, all participants presented their ideas before a panel of climate, business and design experts. 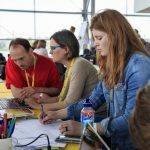 Throughout the two-days participants were supported by a group of coaches and have research and development material at their disposal.